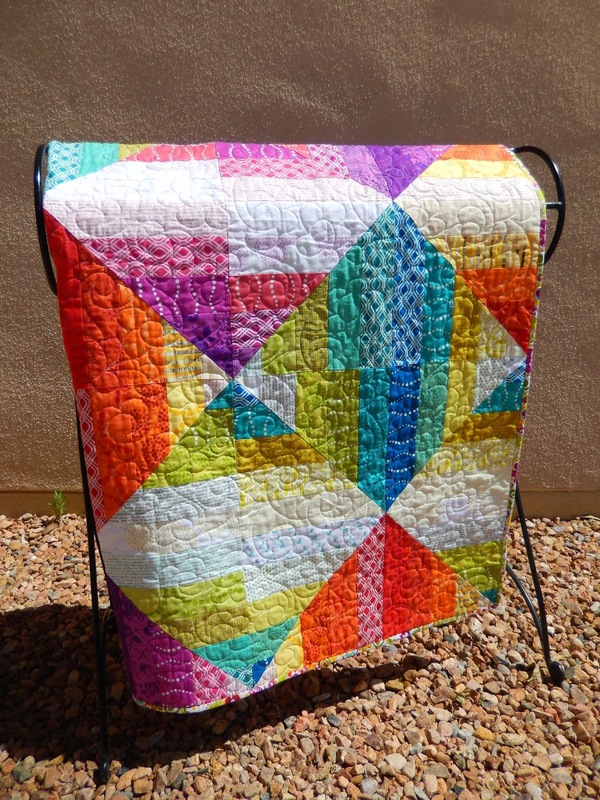 Sorbet is my deceptively simple, yet exquisitely colorful entry in the ROYGBIV category of the Blogger's Quilt Festival at Amy's Creative Side. 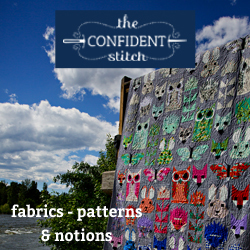 It was inspired by Leanne's Reflection at She Can Quilt, and is completely composed from 2 1/2" strips. Value makes all the difference. Bright prints, mainly from the Sunprints collection were paired with low-volume prints. 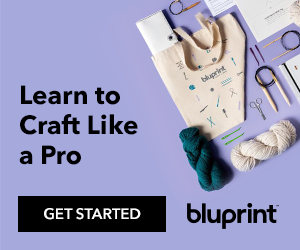 I have created step-by-step color instructions you can download from Craftsy for free. If you make your own, please share it in the Flickr group. 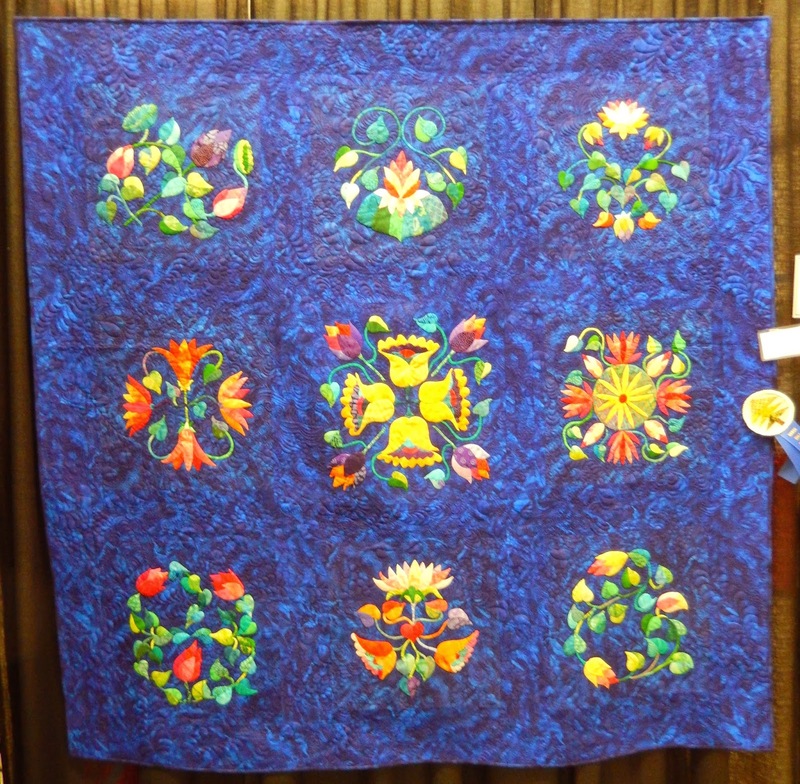 Linda Noordt did the long-arm quilting in a graceful floral pattern. 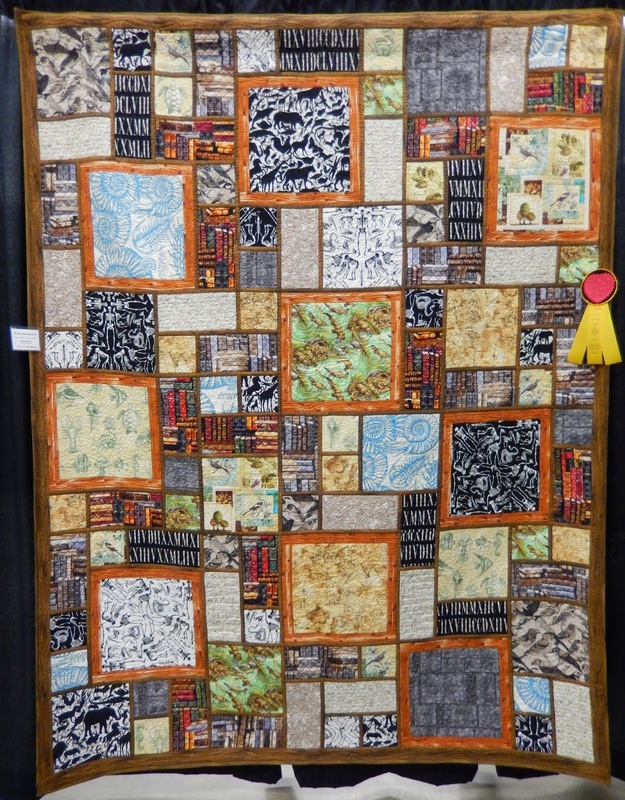 Please vote for my quilt at Amy's Creative Side. Thanks! If you are visiting here for the first time, I hope you visit again soon. 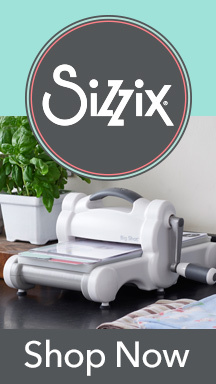 I will be having some awesome giveaways shortly, so follow my blog if you don't want to miss out of the fun. 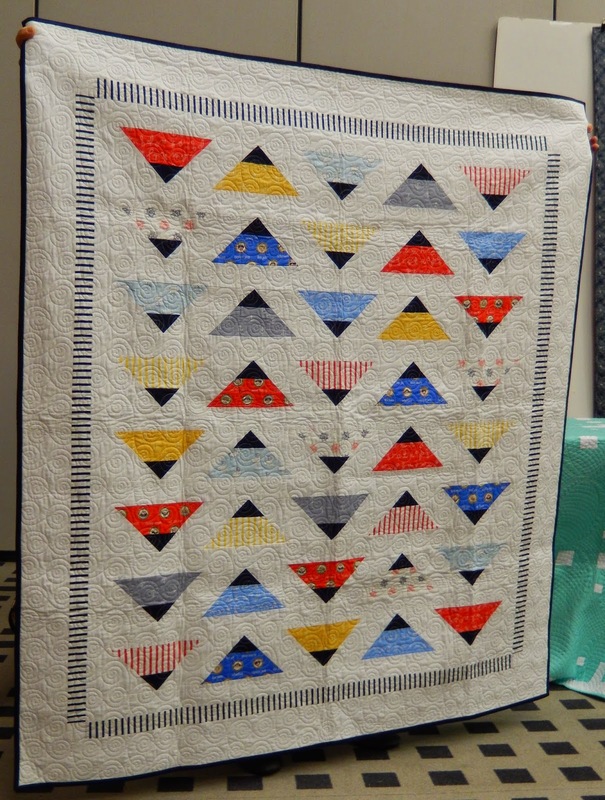 I present to you my entry for the small quilt category of the Blogger's Quilt Festival going on over at Amy's Creative Side. 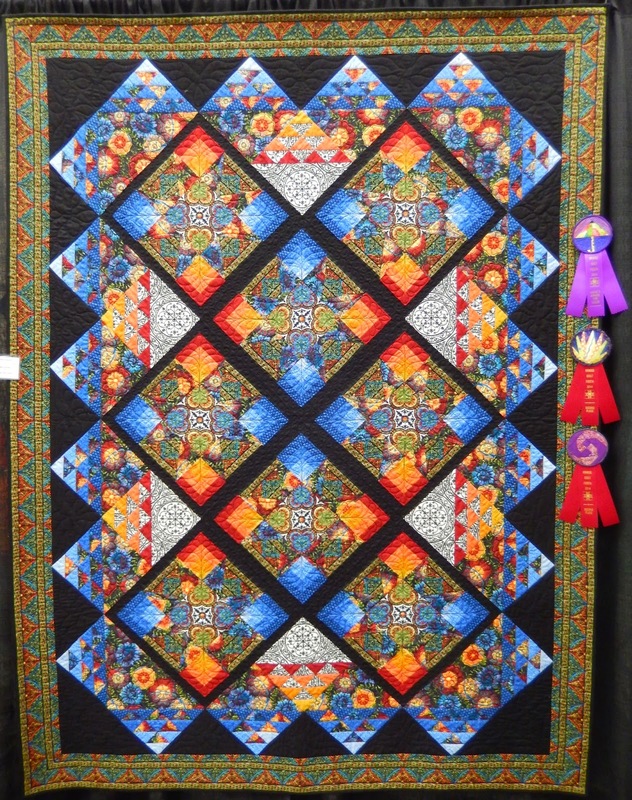 XLV was designed to commemorate Quilters Newsletter's 45th Anniversary, and measures 45" square. Upon careful inspection you can find the digits of the Roman numeral for 45, XLV. 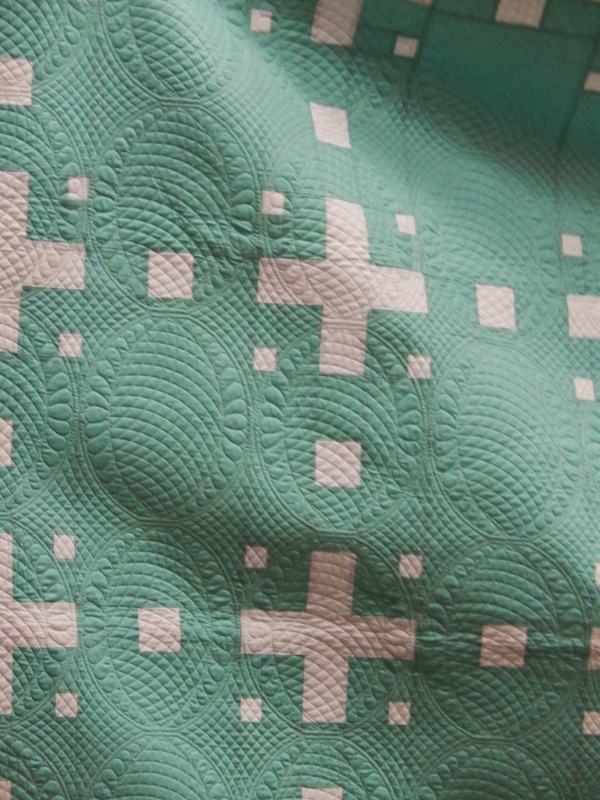 It was free-motion quilted on my domestic machine. Rather than rehashing the past here, you are welcome to check out my previous post. I also delve into my process, if that intrigues you. 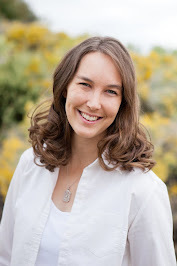 Pretty please, if you don't mind, vote for me on Amy's blog. If you are visiting here for the first time, I hope you will come by again. You may even want to follow, because I have some awesome giveaways you'll want to hear about. 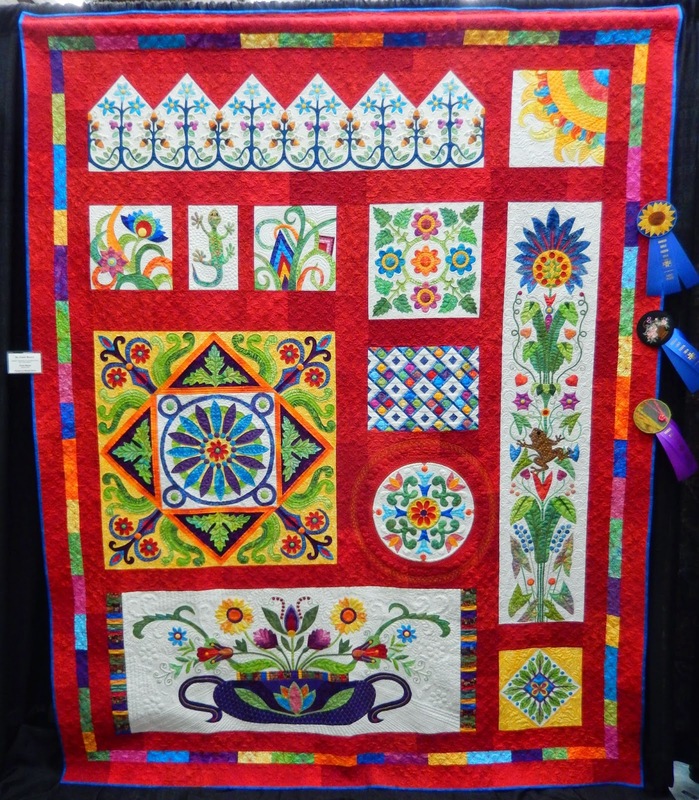 Welcome to my showcase of traditional quilts from the Northern New Mexico Quilt Guild's Quilt Fiesta. 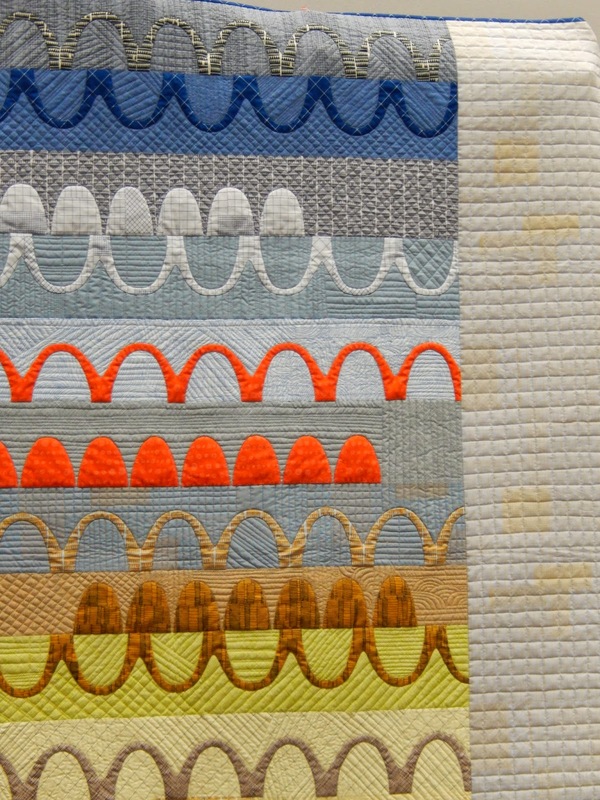 Teri French does beautiful appliqué work, and Eight Ladies Leaping is no exception. 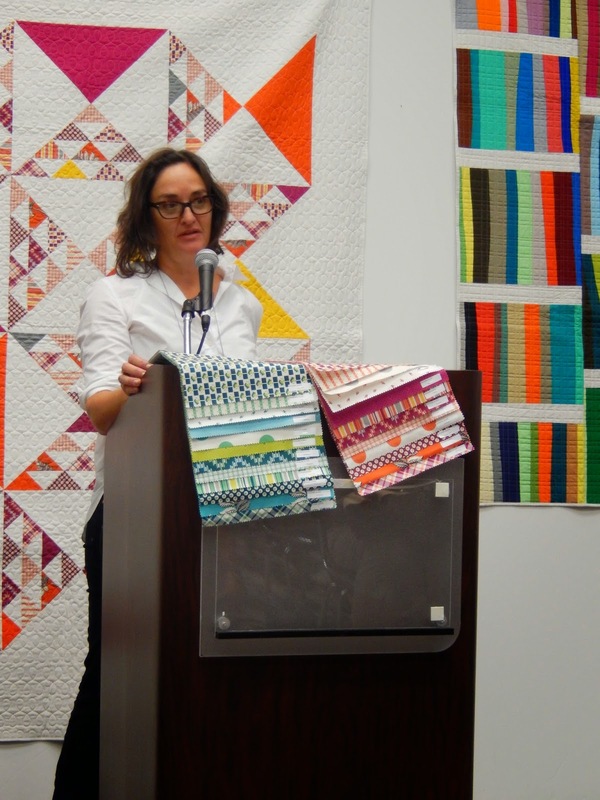 She describes her piece, "The pieced block is called "Flying Saucer". I wanted a block with as much movement as the ladies, then kept adding all things ballerina." 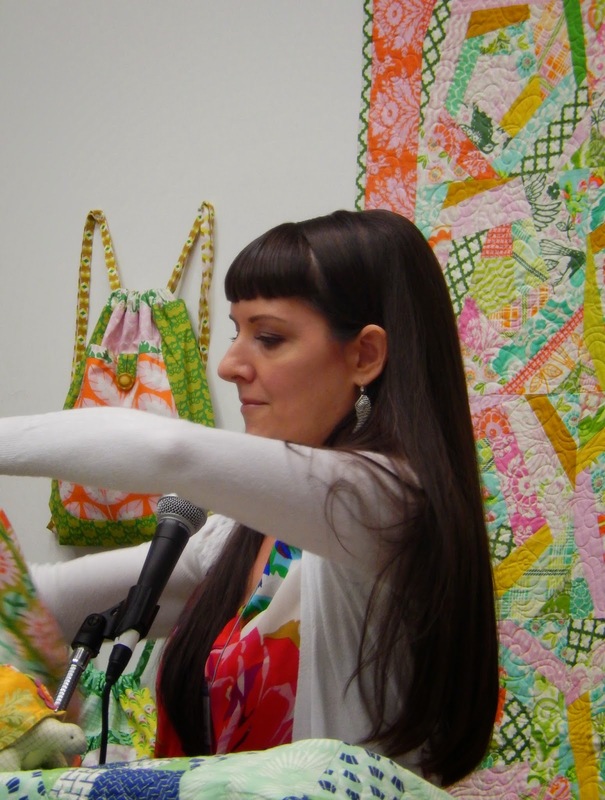 The Psycho Quilt, a masterpiece of hand appliqué, embroidery and quilting, was also created by Teri French. It looks even more impressive up close. 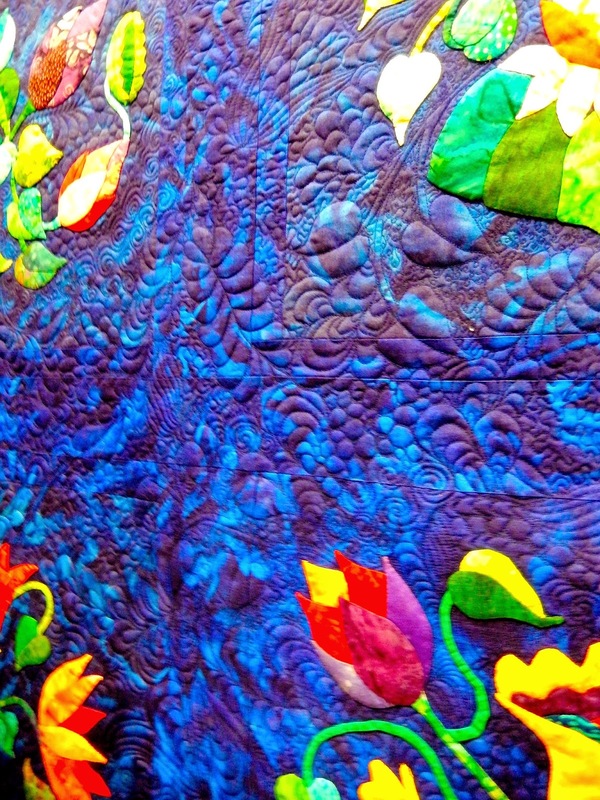 The Psycho Quilt was inspired in part by Zentangles and based on Ricky Tims' Rhapsody Quilts . 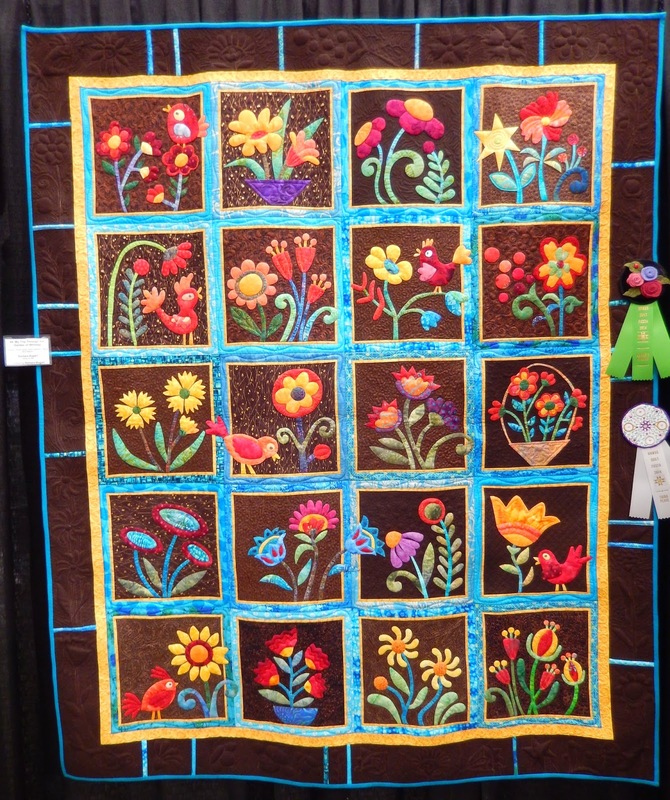 Carla Benne created a splendid appliquéd quilt using Karen Kay Buckley's Fiesta Mexico pattern. 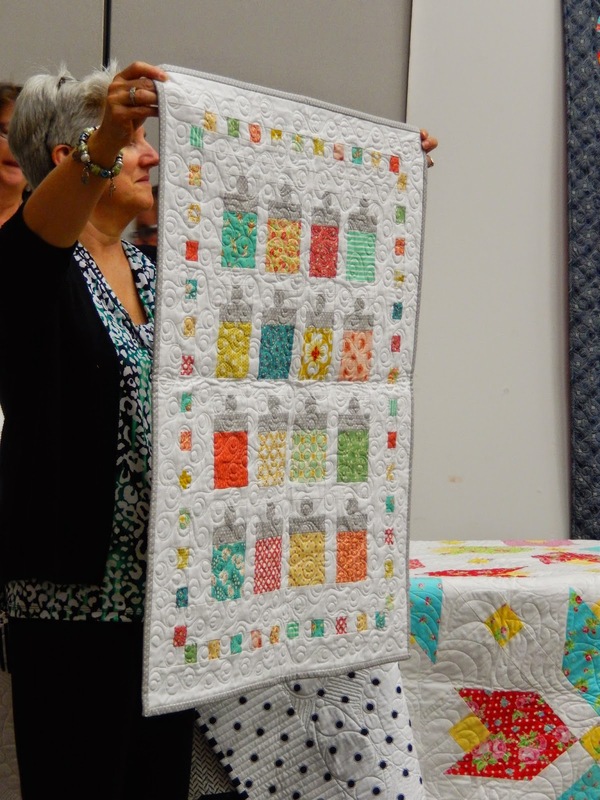 Lotusland is described by NNMQG President Cindy Barfield as, "A block of the month from Santa Fe Quilting. Love the colors; love the blue! 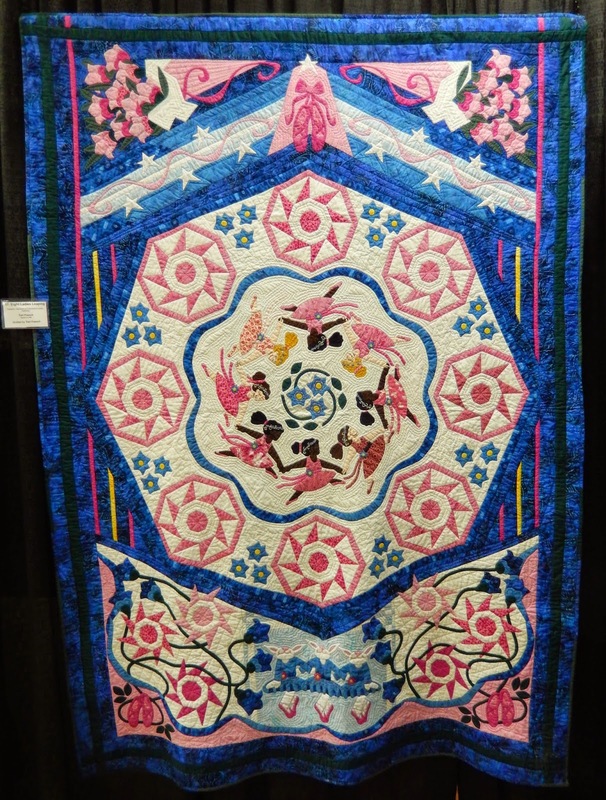 Really entered this for Allen Winchester (shop owner at Santa Fe Quilting)." You are going to want to see the zoom-in. What a nice variety of free-motion designs! 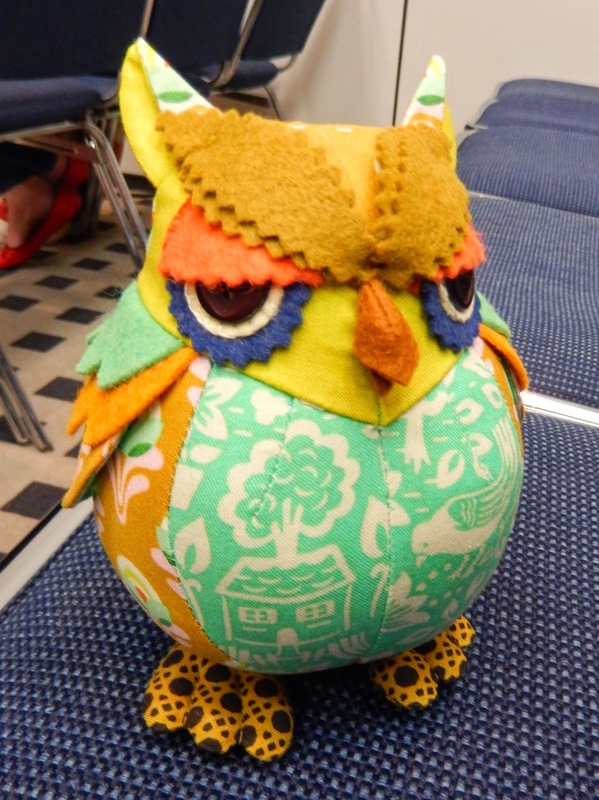 Illumination by Deanna McQuillan and quilted by Nicole Dunn makes excellent use of Jason Yenter's Avalon collection. 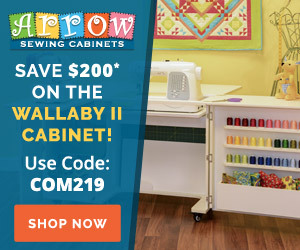 The pattern is from "Quilts of Avalon ". 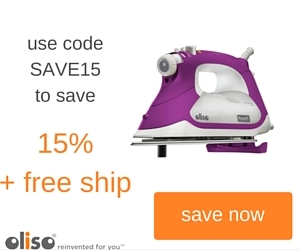 There's no lack of fussy cutting here. I missed catching the information on this one, but it's such fun, I can't resist sharing. My Trip Through the Garden of Whimsy by Barbara Bogart was created using a Piece O' Cake pattern called My Whimsical Quilt Garden. 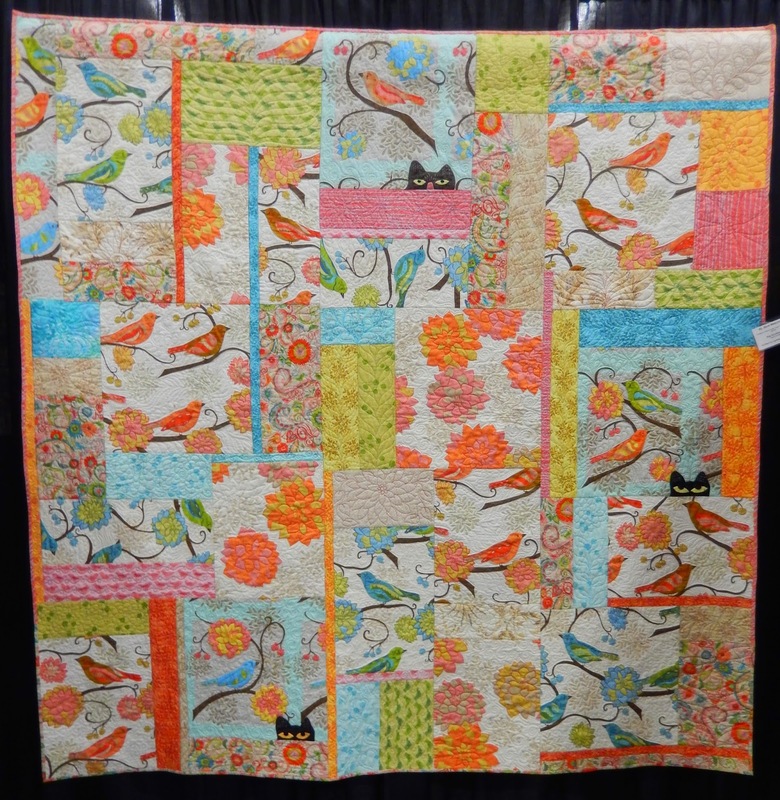 Bird Watching was pieced by Kay Eccleston and quilted by Lynne Horpendahl. 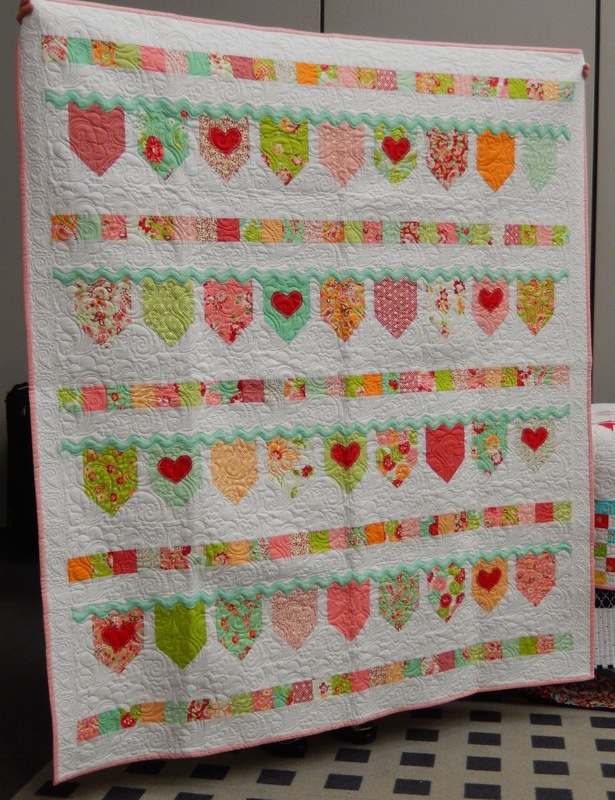 I Spy ABC by Beverly Weiler is, "A reversible children's quilt using the "quilt as you go" method. Dedicated to my niece Jenniger who's creativity inspires us all." Sally Williams calls Wunderkammer #1, "A cabinet of curiosity. Inspired by the Hall of Enlightenment at the British Museum." 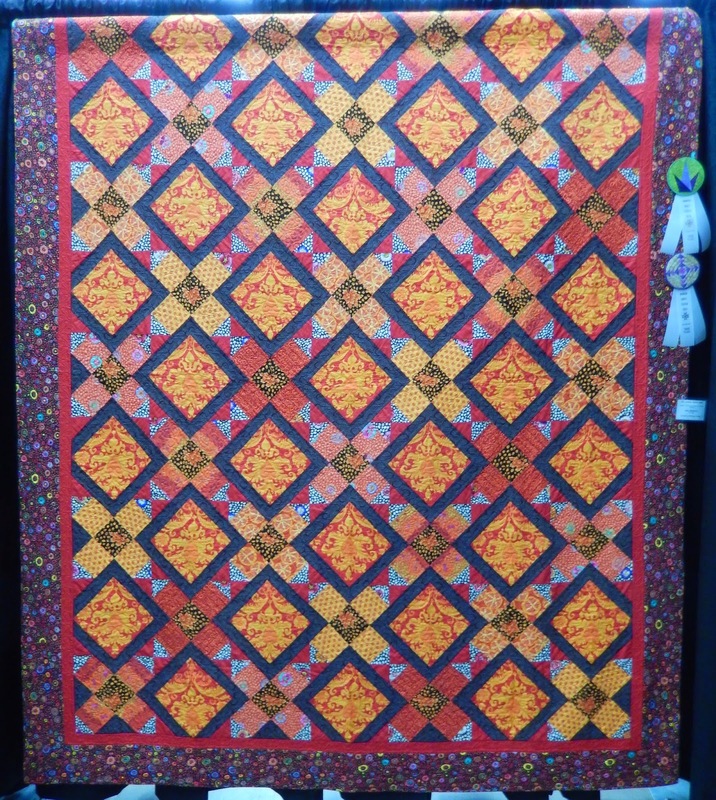 Lorna Turns Red, which was pieced by Mary Mattimoe and quilted by Kathryn Fuller, is a pattern called Lorna Dune by Corienne Kramer from Kaffe Fassett's book "Quilt Grandeur". The bright prints add to the overall fun. Thanks for joining me on this little field trip. 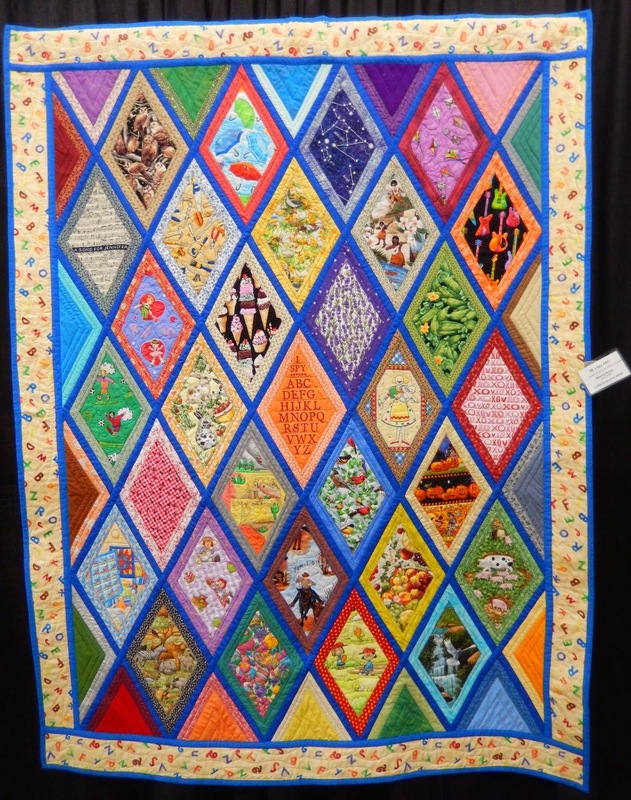 Which quilt is your favorite?